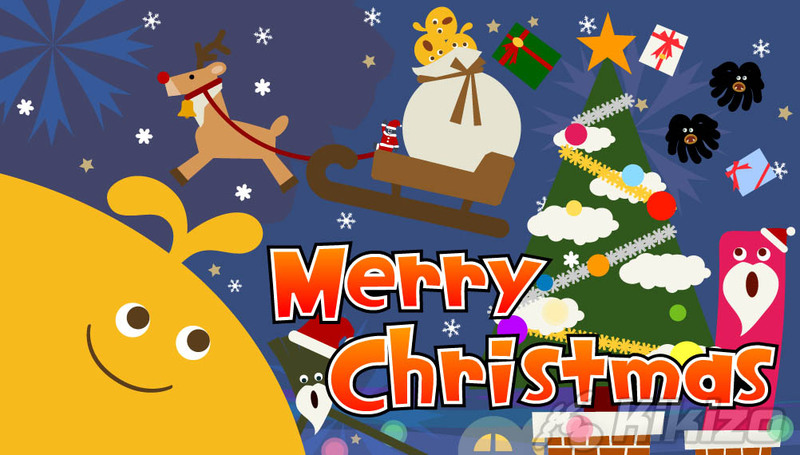 Not long after its Halloween escapades, LocoRoco is bringing the joy of Christmas to the PSP. Sony's adorable PSP game LocoRoco has been something of a bellwether for downloadable content on the WiFi-enabled portable, a fact underlined by a new seasonal update for fans of the quirky game. Like the Halloween update before it, Sony has infused LocoRoco with Christmas spirit, giving fans a whole new level featuring Christmassy decorations, music and characters. 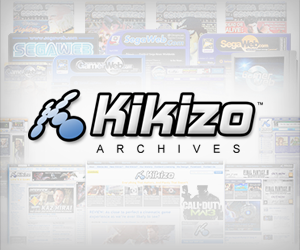 Better still, both demos are available to all PSP owners, regardless of whether they own the full game or not. 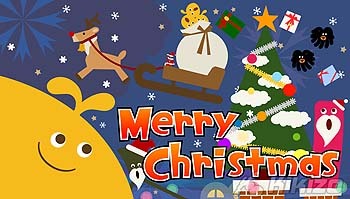 You can download the Christmas package for LocoRoco starting 11 December from www.yourpsp.com.